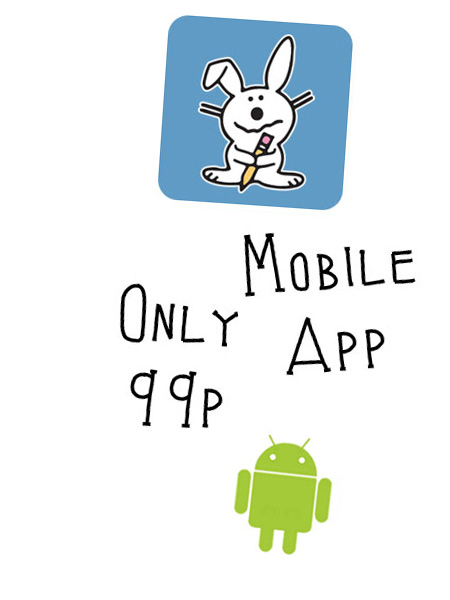 Maths the Wacky Way is available for you to access anytime on your phone. There are 8 videos available for just 99p via the phone app so you can listen to them anytime of day. 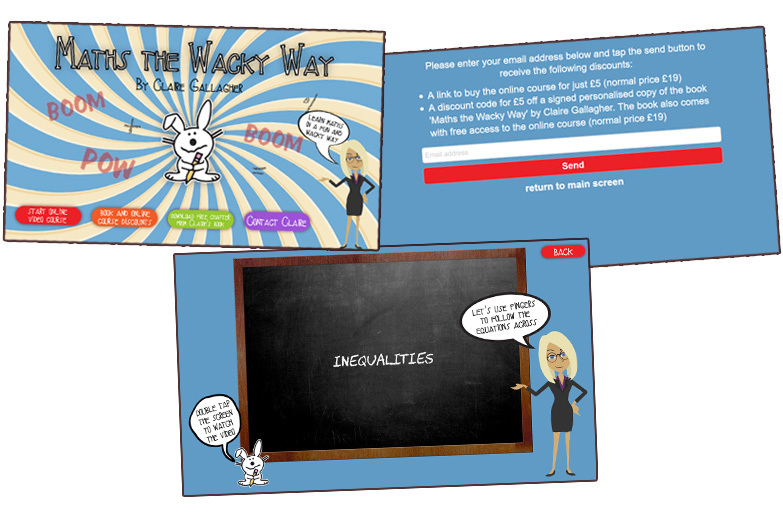 The phone app also gives you discounts when buying Claire's book and her new online course which includes further videos and 55 quiz questions. The iOS version is available on the Apple App Store and the Android version is available on Google Play.